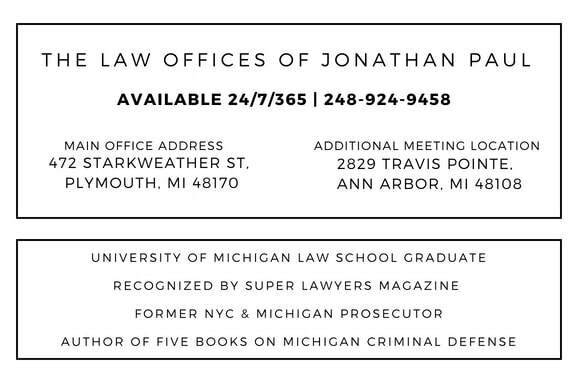 If you plead guilty to a drunk offense in Michigan, there is a possibly that your plea could carry an underlying civil lawsuit that has or may be filed. This is particularly true if the incident involved an accident, damage to property and/or injury or death to a person. Your plea could be used against you in a subsequent lawsuit. 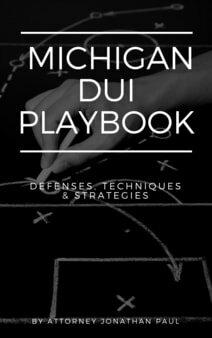 If you've been arrested for a drunk driving offense in Michigan, speak to your attorney about the possibility of a Nolo Contendere otherwise known as a Michigan no-contest plea. The court and prosecution must agree to the defendant pleading no-content. The procedure for taking a no-contest plea is the same as for a plea of guilty except that the court may not question the defendant about participation in the crime and must state why a plea of no contest is appropriate (civil liability is one reason allowed by the court). The court will rely on police reports in order to find the defendant guilty. A no-contest plea has the very same affect as a plead of guilty, but could be very important to avoid civil liability.